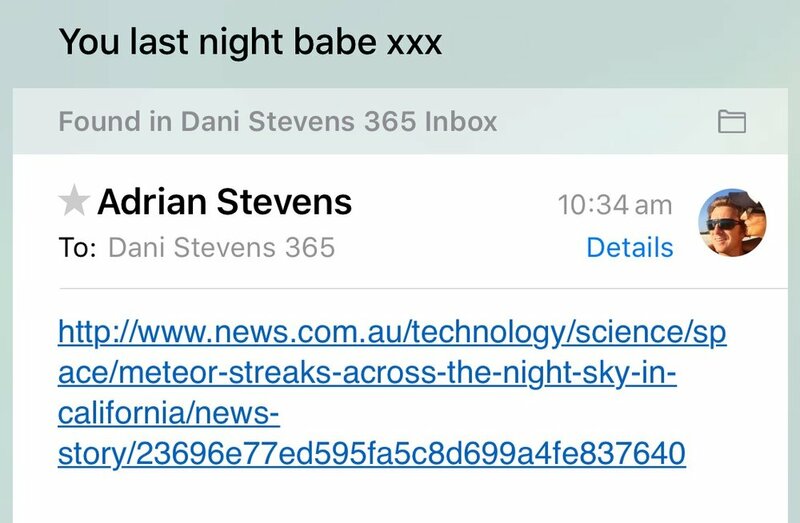 Now I know I wasn't dreaming last night when I told Adrian I saw a massive cluster of shooting stars explode in the sky last night. He wasn't sure what to think as I'm always dreaming big and in la la land. So I told him he'll read about it in the morning. I knew it!!!! You can read more about it here. All I know is that I'm putting those stars in my pocket, making my wishes because dreams do come true! That's how I have been brought up... when you look up at the night sky and you see a shooting a star, you have to close your eyes and make a wish. A shooting star means that you have a chance to make all your dreams come true. Have you ever seen anything fall from the sky and made a wish?